Dell hurried through the crowds of Pike’s Place Market, sweat dripping down her spine. Radha was going to catch her. She just knew it. Ducking into one of the shops was desperation but it changed everything when Dell ran into Jyoti. Who took one look and saved Dell like a knight in shining armor. Question was, could Dell save Jyoti from the illness that might, possibly, be assassination. 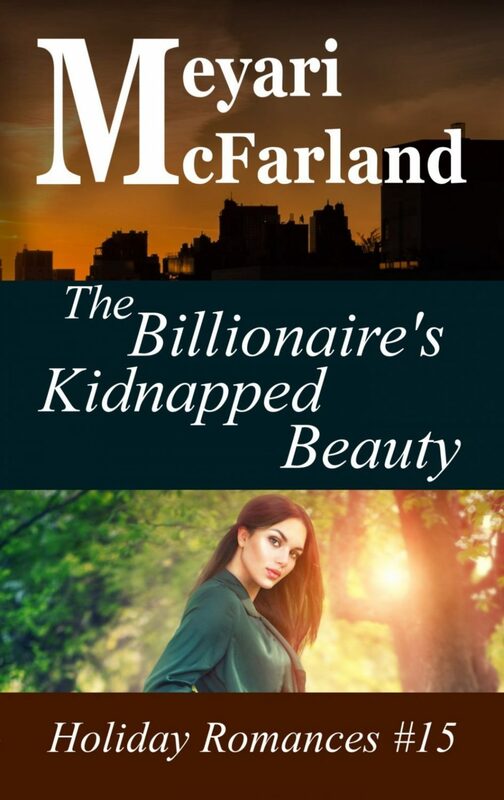 The Billionaire’s Kidnapped Beauty is a contemporary f/f romance with narrow escapes, love at first sight and amazing cooking that you’re sure to love.